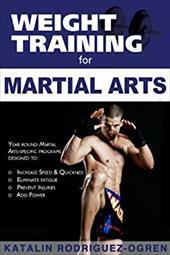 Weight Training For Martial Arts: The Ultimate Guide By Katalin Rodriguez-ogren. Products with ISBN 9781932549713 were listed on the following websites. Product prices are accurate as of the date/time indicated and are subject to change.